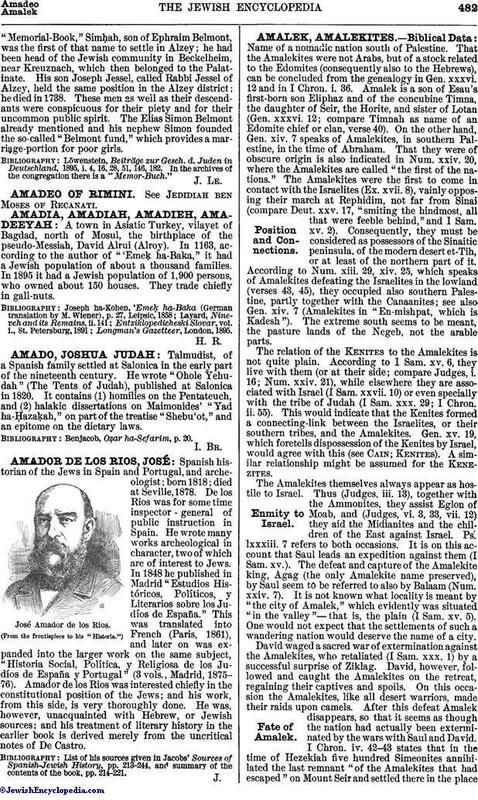 Talmudist, of a Spanish family settled at Salonica in the early part of the nineteenth century. He wrote "Ohole Yehudah" (The Tents of Judah), published at Salonica in 1820. It contains (1) homilies on the Pentateuch, and (2) halakic dissertations on Maimonides' "Yad ha-Ḥazaḳah," on part of the treatise "Shebu'ot," and an epitome on the dietary laws. Benjacob, Oẓar ha-Sefarim, p. 20.